jaime aymerich: Final Sale the movie with Jaime Aymerich is Eduardo Garcia . Final Sale the movie with Jaime Aymerich is Eduardo Garcia . 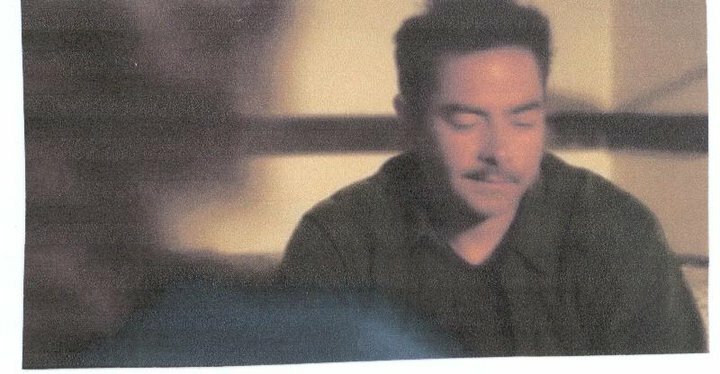 JAIME AYMERICH EDUARDO GARCIA IN FINAL SALE , FOTO MAKE OF THE MOVIE . A woman undergoes an illegal organ transplant only to discover that the young girl who donated the kidney died during the operation. Determined to stop this heinous activity, but torn by the moral dilemma of being saved by it, she fights against her reluctant husband, an LAPD Detective, to pull down the ring of criminals behind it. Written by Johnson Production Group.